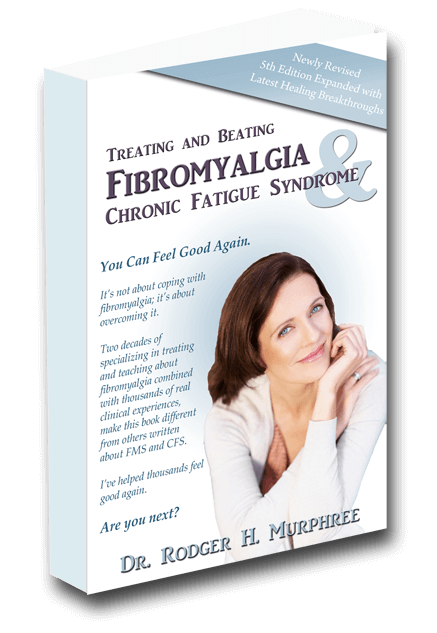 get fibro books | Your Fibro Doctor - You don’t have to live with fibromyalgia! This 544 page book is an updated step-by-step program to treat and beat FMS and CFS. 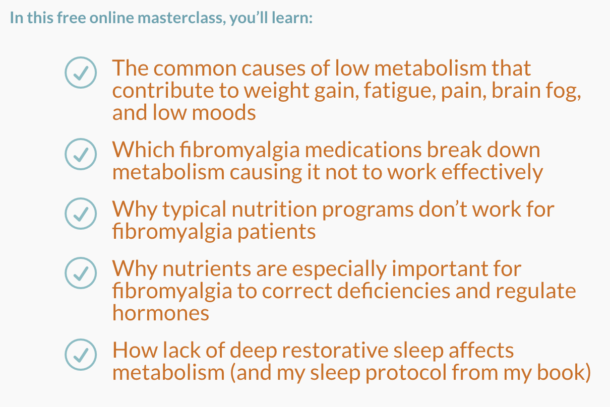 If you want to know what FMS and CFS are, how and why someone gets them, and what the criteria for being diagnosed are, what tests should be performed, how to interpret these tests, what steps you must take to get well, how to finally get a good night’s sleep starting tonight, how to get your memory back, think clearly, have an abundance of energy, stop anxiety, depression, irritable bowel, resolve chronic yeast symptoms once and for all, identify and eliminate allergies, overcome subconscious barriers to getting well, identify and correct low thyroid problems that have been missed ( and will continue to be missed ) by standard medical blood tests, jump start your metabolism, safely lose weight and keep it off, stop chronic pain , and feel good again; this is the book for you. PURCHASE YOUR COPY OF MY LATEST BOOK NOW! Who is most likely to have these illnesses? When are the illnesses most likely to occur? How these two syndromes are diagnosed. What is the underlying conditions that make-up these syndromes. Why traditional medicine alone isn’t successful in treating FMS and CFS. How you can solve this problem with natural supplements. Explains what dysautonomia is and how to effectively treat it. Explains what must be done to get well and stay well. Offers a proven program to eliminate FMS and CFS symptoms. Explains why you have “Fibro Brain Fog” and how to correct it . and amphetamines (Ritalin, Adderall, etc.). Why thyroid tests are usually not accurate. How to reliably and easily test for low thyroid (hypothyroid) at home. Why you have adverse reactions to certain chemicals, including medications. Why you have chronic sinus infections and how stop them once and for all. How to successfully treat and correct hypothyroid. What is General Adaptive Syndrome? How prolonged stress eventually overwhelms the adrenal glands. How to accurately and easily test for low adrenal function (hypoadrenalism). What the adrenal glands are and why correcting them is paramount for those with chronic illness. What “Leaky Gut” is and how it can cause food allergies, pain, inflammation, and chronic infections. Why people become depressed and how amino acids (over the counter supplements) are often more effective than prescription medications in treating most cases anxiety and depression. Why you’re in pain and how to reduce or eliminate chronic muscle aches. How to successfully treat stubborn allergies and chemical sensitivities. What causes irritable bowel and digestive disturbances and how to successfully treat them? Why you’ve gained unwanted weight. How increasing your metabolism and changing your diet will allow you to lose those unwanted pounds.